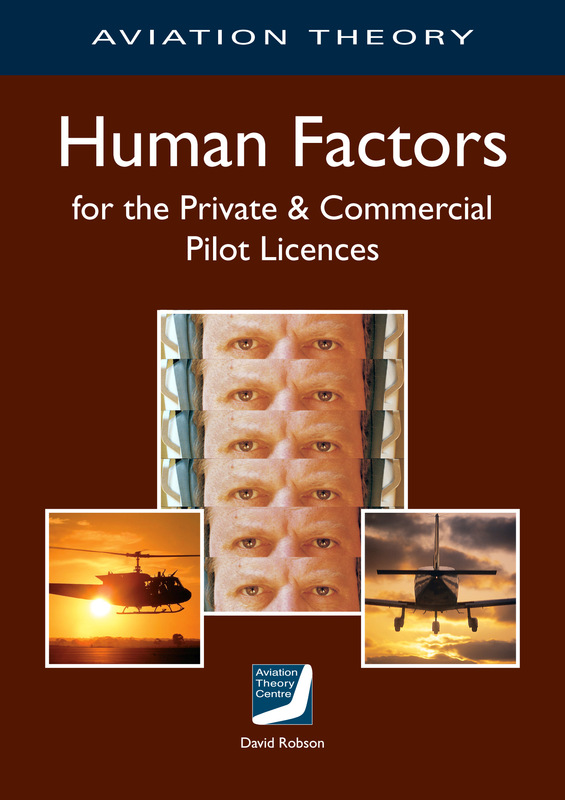 An introduction to the complex but fascinating subject of Human Factors. Covers the CASA syllabus and includes practice questions at the PPL and CPL level. Expanded to cover airmanship and threat and error management (TEM).